Either you’re looking for flooring for your new home, or your tired of the flooring you’ve had for so long and it’s time for change. Either way, there are points you need to consider before purchasing the new flooring. At Dolphin Carpet & Tile, we want you to know exactly what you’re getting into so you’re even overly prepared for all the things that come with the new flooring. Here’s a start of things to consider when purchasing new flooring. Consider the flooring budget. Sometimes even choosing the flooring type comes down to budget. Every flooring is different in cost but you shouldn’t compare price vs quality. Quality of the flooring should always come first. That way, even if you spend a bit more on good quality flooring, it’s bound to last longer and you won’t have to worry about spending more money on your floors in a long time. When purchasing flooring, you also need to consider the installation costs. This will add to the budget with not only the cost of install but the delivery cost and removal and disposal of your previous flooring. Although it sounds rough, it’s always better to go with the professionals so you know the job is done right. 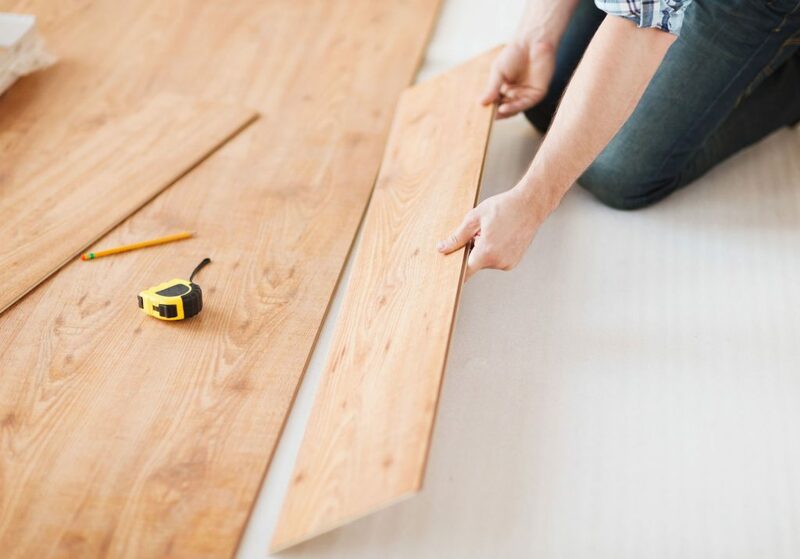 Depending on what type of flooring you get, you could install the flooring yourself if you choose to. For example, laminate and vinyl flooring are great quality floors that tend to be easier to install. As long as you make sure you’re fully educated on installing the flooring and are prepared to do it yourself, take on the challenge. It could be cheaper but you still need to invest in the right supplies you may need. Where do you need the new flooring? Upstairs, downstairs, basement? Is it a bathroom or kitchen? You need to consider factors such as humidity, moisture, and traffic level when shopping for floors. Knowing the environment of the room can help narrow down your options and avoid potential problems after your flooring is installed. For example, areas like the bathroom, kitchens and basements need more consideration of flooring choice due to the moisture level in these areas. When choosing a floor, make sure it fits the overall interior style and design. Consider the décor as well, unless you plan on redecorating the entire room, you’ll want to choose floors that complement the furniture and accessories you have now. This will also help you narrow down your choices. 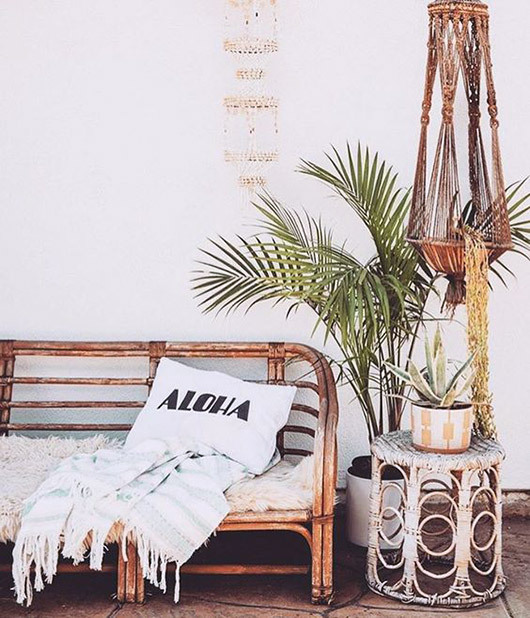 Pinterest is a great place to go for inspiration on décor and style options and to keep up with the top trends and seasonal designs! Check out our boards here. After all the stress of investing in a new floor, just make sure that it makes you happy at the end of the day. 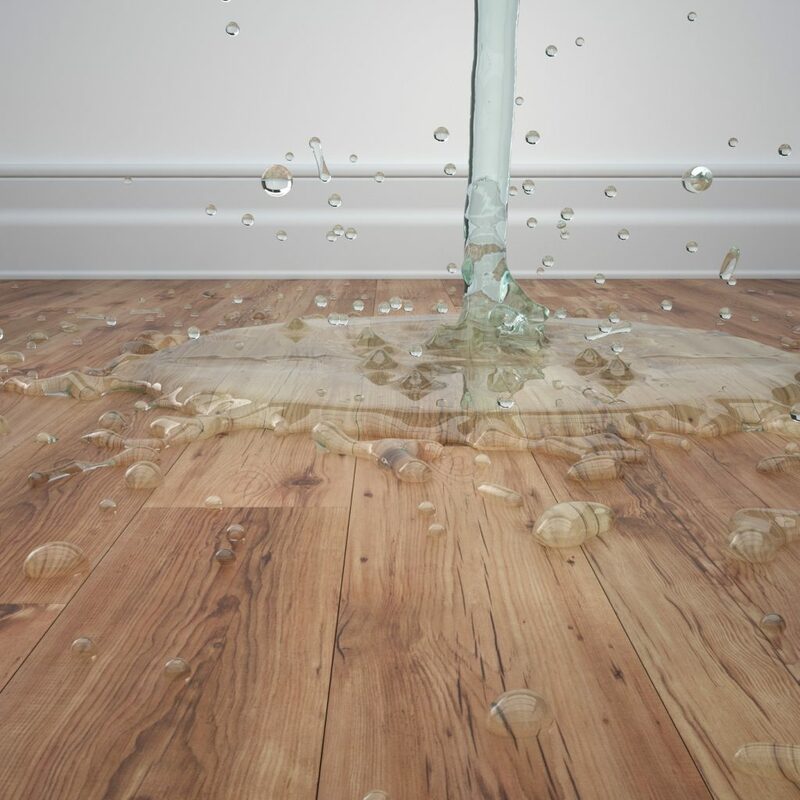 Keeping all of these things in mind when purchasing your new flooring may be stressful, but will lead you to a more smooth project from start to finish.